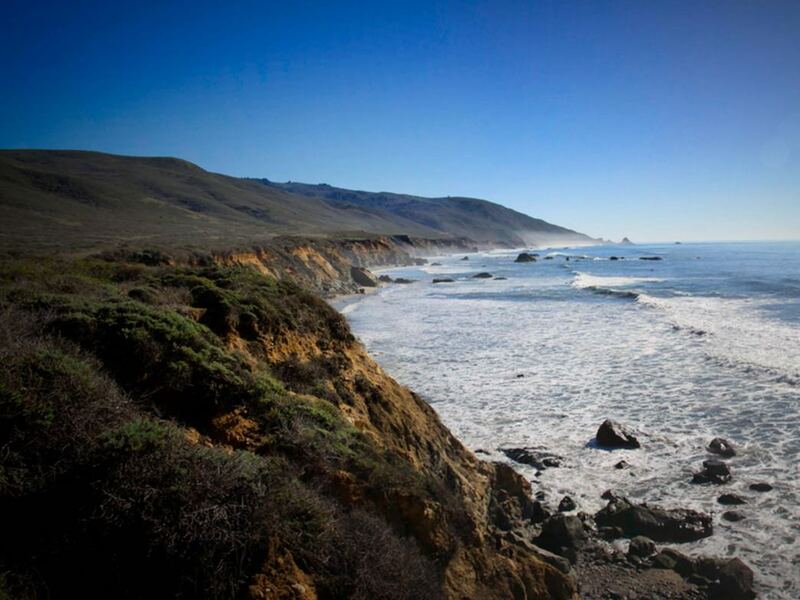 With some of the most beautiful coastline in the country, plus old-growth redwood groves, waterfalls, and magnificent forests, the Monterey Bay area offers some of the most spectacular hiking options around. Here, RootsRated offers five amazing hikes in Monterey – and there are plenty more where these came from. 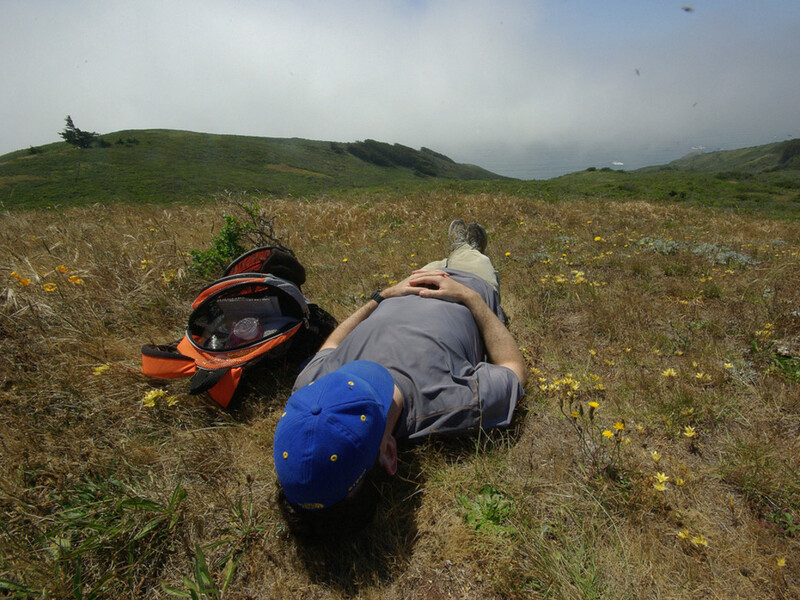 With about 20 miles of trails over coastal bluffs, grasslands, and redwood forests, Andrew Molera State Park offers plenty of options for hikers of all skill levels. Recommended for beginners is the approximately two-mile loop via the Beach and Creamery Row trails to the beach area – keep an eye out for migrating whales beginning in December. 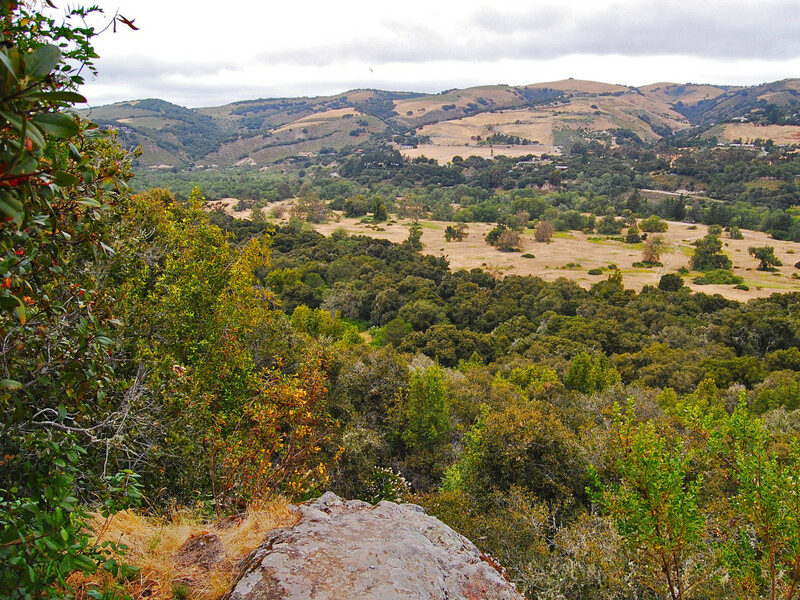 Intermediate hikers craving a more strenuous excursion should hit the 8.8-mile loop that includes the Bluff, Panoramic, Ridge and Creamery Row trails, which connect in a counter-clockwise motion from the start at the parking lot and combine for about 1,100 feet in elevation gain. To start the longer loop, you’ll need to cross the Big Sur River via a small bridge. If it’s been removed for steelhead trout migration, try the Headlands Trail at the north end of the parking lot, which will take you about a mile toward the beach and across the river there. America’s newest national park just so happens to be an hour’s drive from the Monterey Bay area, with unworldly rock formations and caves that add some extra appeal to its already beautiful scenery. 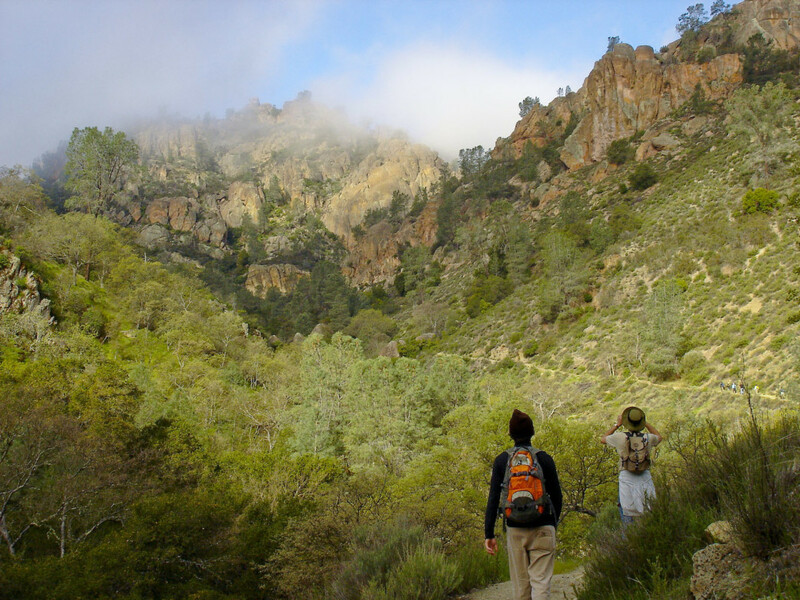 There are several trails to choose from depending on your time commitment, but a solid choice for a 3-5 hour hike is the 6.7-mile Bear Gulch Caves Trail to the High Peaks trail. This is an ambitious route that winds up to the reservoir, through some of the park’s most iconic rock formations, and through the aptly named Steep and Narrow portion of the High Peaks Trail. Expect plenty of steep, tight stairs cut into the cliff faces and maybe even some boulder scrambling. Don’t forget to pack a flashlight or headlamp – you can’t really explore the caves without one, and a smartphone flashlight won’t do the trick (insider tip: If you’re going just for the caves, check the website first to make sure they’re open, as they’re occasionally restricted because of their bat colonies). And choose a pair of hiking boots with some grip, which will help along the rocky sections of the trail and watery sections in the caves. Hikers who love exploring with their four-legged friends will love the dog-friendly Garland Ranch Regional Park . The trails consist of old ranch roads and some include some seriously steep ascents, especially on the Waterfall Trail, East Ridge Trail, and Snively’s Ridge. These routes will test your quads with their nearly 30 percent grade, although the spectacular views of the Santa Lucia Mountains from the top are well worth the effort. Cool off weary feet (and let Fido take a dip) in one of several ponds or Garzas Creek, which winds through the park and offers a serene, shaded trail leading to a secluded grove of redwoods. About 56 miles south of Monterey, the 716-acre Limekiln State Park may just be Big Sur’s best-kept secret. It’s located in the steepest coastal canyon in the continental U.S. and is home to four abandoned lime kilns that date back to the 1880's – hence its name – as well as some of the area’s oldest redwoods. 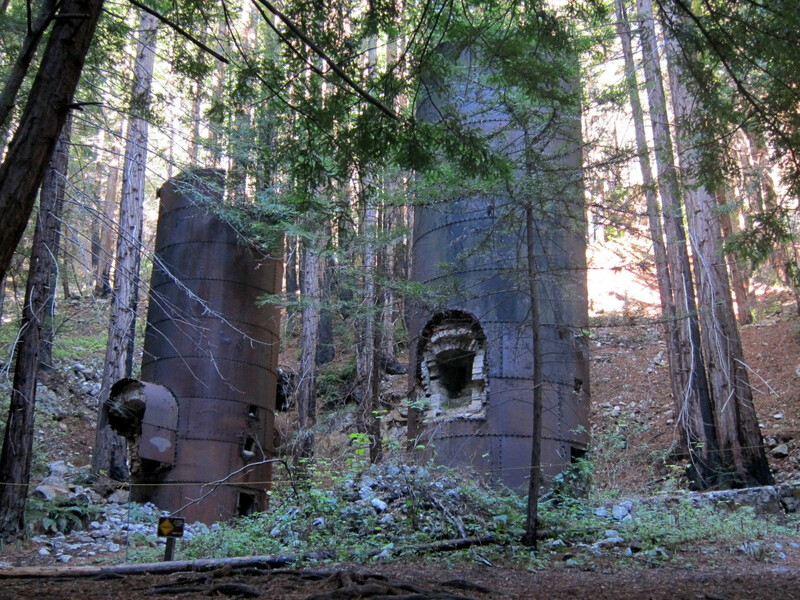 To see these steel-and-stone relics, which were built by the Rockland Lime and Lumber Company and supplied limestone and mortar for San Francisco’s earliest buildings, take the Limekiln Trail, an easy hike that crosses over the creek and leads you right to the kilns. Another must-do is the Falls Hike, which leads to a picturesque 100-foot waterfall. 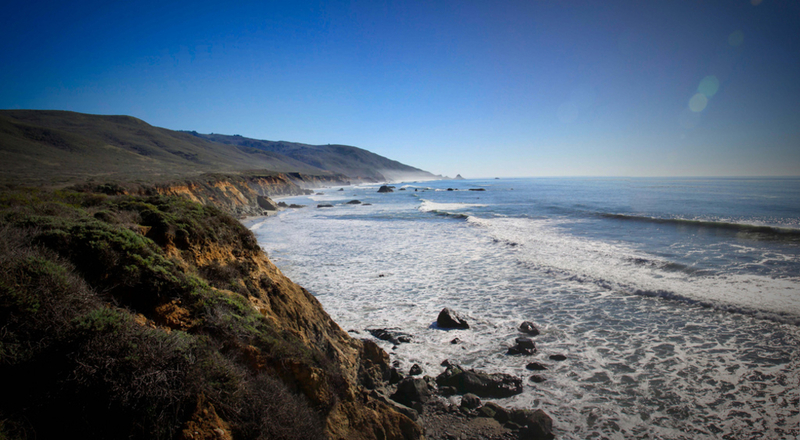 For a longer stay, snag one of the dozen or so campsites, several of which have dramatic ocean-views of the Pacific. 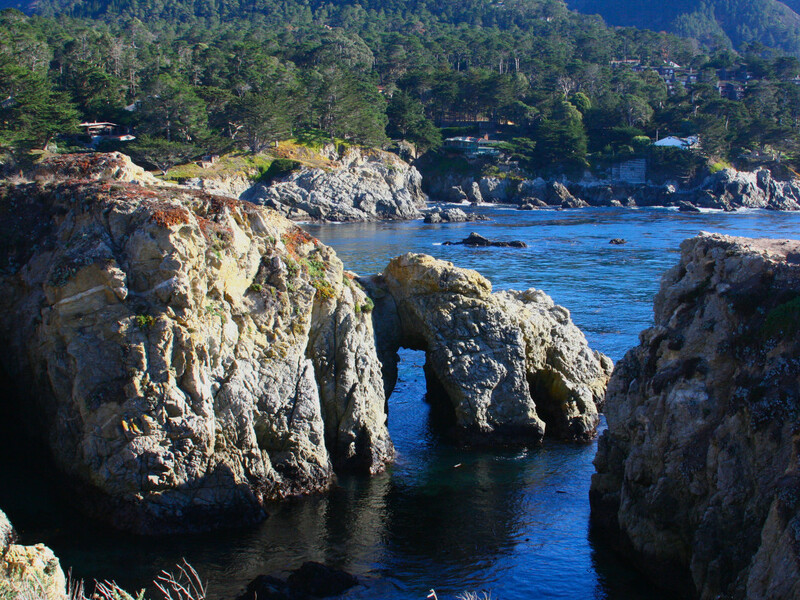 Often known as the “crown jewel” of California’s State Park system, Point Lobos is a must-do for any outdoor enthusiast in the Monterey Bay area. Pick from short scenic walks or day-long excursions. Whatever you choose, you’re guaranteed epic views and envy-inducing photos. Many hikers start their treks at Whalers Cove. From here, look for a staircase heading straight up the steep ascent, which marks the beginning of the North Shore Trail. At the top, you’ll be able to see the Carmel coastline and Pebble Beach. The trail continues 1.4 miles to Sea Lion Point, where these lively and large sea creatures frolick in the water. From there, continue along the South Shore and Bird Island trails around China Cove and Gibson Beach, with sandy stretches and pockets of the Pacific so brilliantly blue you’ll almost expect to see mermaids splashing about.